93 NELSON STORE RD - Hobby Farm for sale in Tennessee with marketable timber, pasture, shop, barn, private cabin site, small stream, offering great Deer & Turkey hunting, with No Restrictions. This sportsman's paradise measures approx. 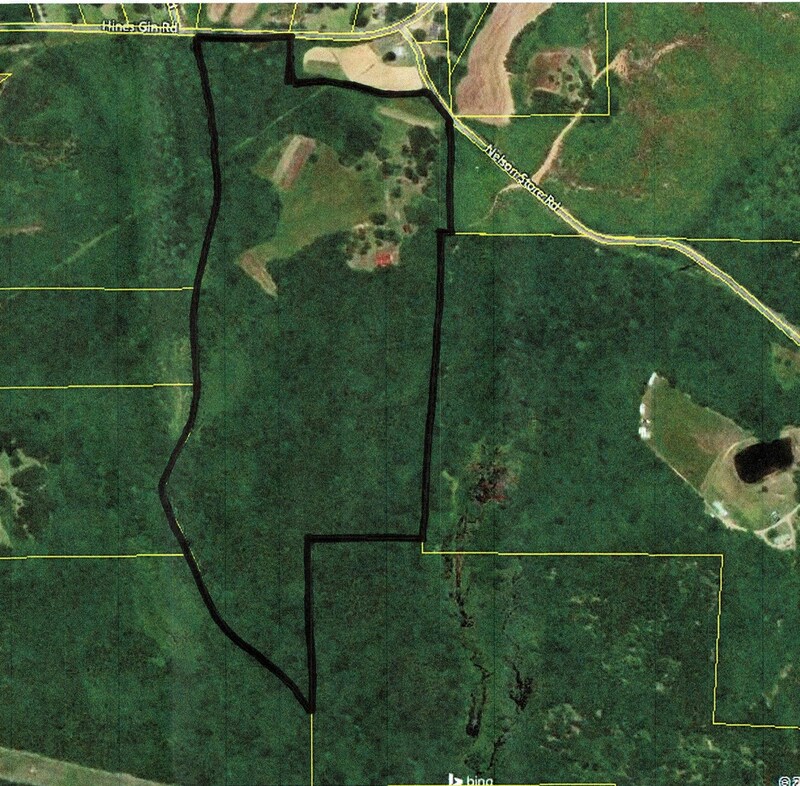 70 acres, with about 10 acres in open fields, and a majority of the remainder in marketable oak, poplar, and hickory timber, with a small stream bordering the west boundary line for almost 3,500 ft. Other features include a 40ft x 60ft shop with 200 amp electrical box, drilled well, along with an older shed, and barn. A chimney still stands to mark the old home place, where once was a log cabin that was built before the Civil War. This fantastic deal also includes a like new 31ft. Jayco camper with slide out, and some of the best Whitetail Deer & Turkey hunting that you will find. This is one of the nicest tracts of property in West TN., and will not last long on the market! Address :93 Nelson Store Rd.